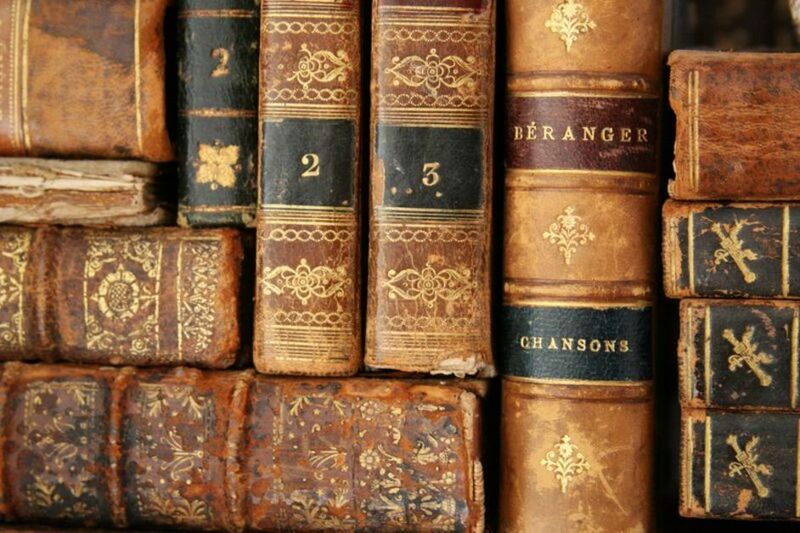 At 59 years of age, The London International Antiquarian Book Fair (LIABF) is almost as old as some of the classic tomes on display. Held at Olympia, the LIABF is the oldest such book fair in the world, attracting exhibitors from North America, Canada, Australia, Europe you name it. The fair will be brimming with printed works dating from the 15th to the 21st centuries including manuscripts, prints, ephemera, photographs, maps and atlases from all ages and from all corners of the globe. But you don't have to be a collector to enjoy all that's on offer, the LIABF is ideal for any book lover with a curious eye and an interest in history. Who knows, you might even find the perfect present for a friend or loved one (remember, Father's Day is just around the corner...). Tickets are free if you register in advance, if not you'll have to pay ten pounds on the door. Take time out between browsing the ancient books, maps and manuscripts with a drink or bite from the downstairs cafe. There's even a bar selling alcoholic drinks just in case you need some Dutch courage before making an indulgent purchase. Those travelling by train can take the District line to Kensington Olympia Tube Station, which is directly opposite the venue. If you're coming from further afield, our list of hotels near London International Antiquarian Book Fair will come in handy. What are the best dining options near The London International Antiquarian Book Fair London? The London International Antiquarian Book Fair gyms, sporting activities, health & beauty and fitness. The best pubs near London The London International Antiquarian Book Fair. The London International Antiquarian Book Fair clubs, bars, cabaret nights, casinos and interesting nightlife. Where to have your meeting, conference, exhibition, private dining or training course near The London International Antiquarian Book Fair. From cheap budget hotels to luxury 5 star hotels see our special offers for Olympia Exhibition Centre hotels, including Hilton London Olympia Hotel from 89% off.